We are excited to announce The Ellis Hotel, Holiday Inn Express & Suites Atlanta Downtown, and The Georgian Terrace as our hotel partners for the 2017-2018 season! 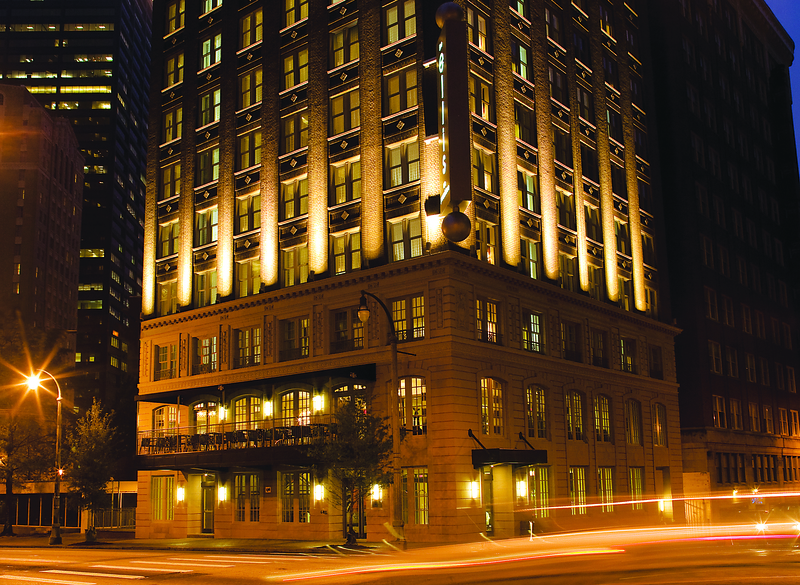 Theatrical Outfit ticket-holders receive the special rate of $129 when booking a room at The Ellis Hotel for the night of any performance. Make a night of it. Book your guest room using promo code OUTFIT. 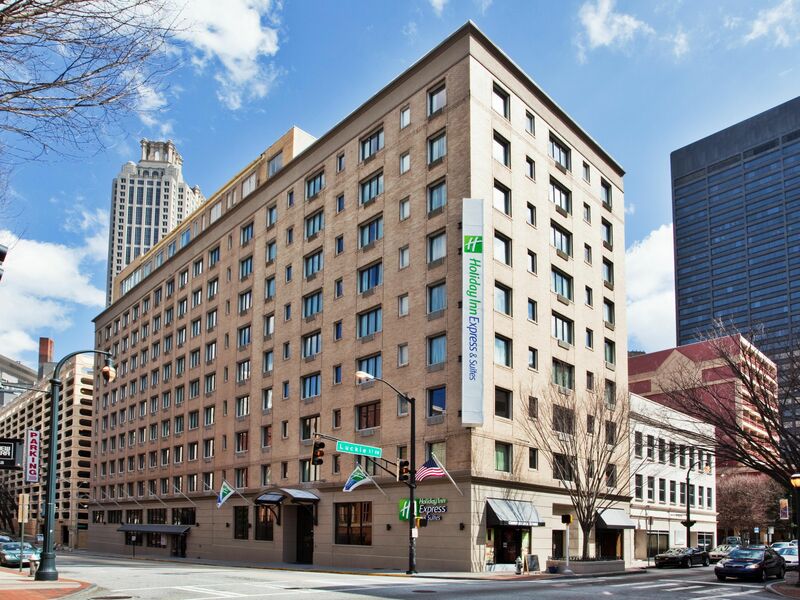 Theatrical Outfit ticket-holders receive 15% off when booking a room at Holiday Inn Express & Suites Atlanta Downtown.